The TFPD Foundation, a not-for-profit Section 21 company, was established to provide an accountable, legal vehicle for acquiring and dispensing funds to the communities whose Lodges Transfrontier Parks Destinations (TFPD) manages and markets. The TFPD Foundation was registered in 2011 with Registration Number: 2009/004013/08. In March 2013 it was further registered as a Non-Profit Organisation with Registration Number: 115-762NPO and is subject to annual audit of its financial statements. During 2017, the Foundation will appoint three new members to the board who will be senior members of the communities in which the Foundation operates. Adult training and skills development in areas such as hospitality, English language tuition, computer literacy, and various forms of guiding. Job creation projects and set-up of micro-businesses to grow tourism in and around the lodges. 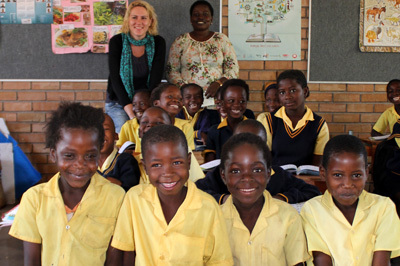 Community projects with social, educational and/or health impact. Refurbishment of community-owned tourism properties/assets. In March 2015 in order to generate an additional income stream for the Foundation all TFPD managed properties included a bed-night levy in their rates. 100% of the funds raised are disbursed through the TFPD Foundation for local community enhancement initiatives. 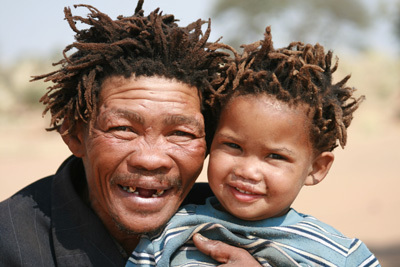 ‡Khomani San and Mier communities of the Northern Cape who own !Xaus Lodge in the Kgalagadi Transfrontier Park. 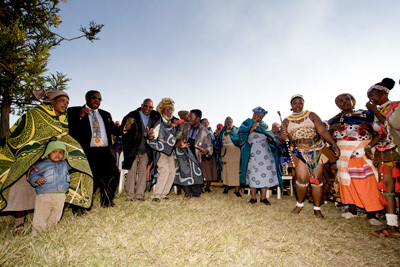 VaTsonga, BaHananwa, BaSotho, BaLobedu, VhaVenda communities that own the eight camps of the African Ivory Route in the Limpopo Province. 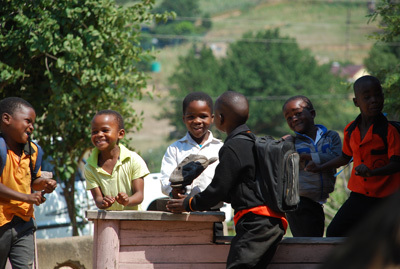 The camps are run by a combination of one or more communities. 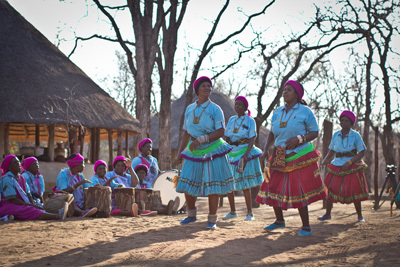 VhaVenda people in Northern Limpopo own Awelani Lodge and Eco-Tourism Park near Pafuri Gate of the Greater Limpopo Transfrontier Park. 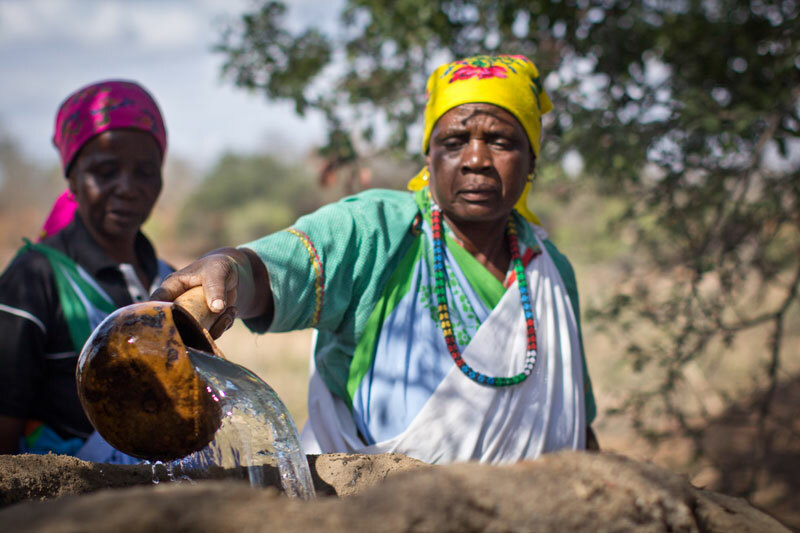 Mamaila community in Limpopo who own Nahakwe Lodge.